SIEM solutions are considered to be advanced mechanisms for improving security for any enterprise. 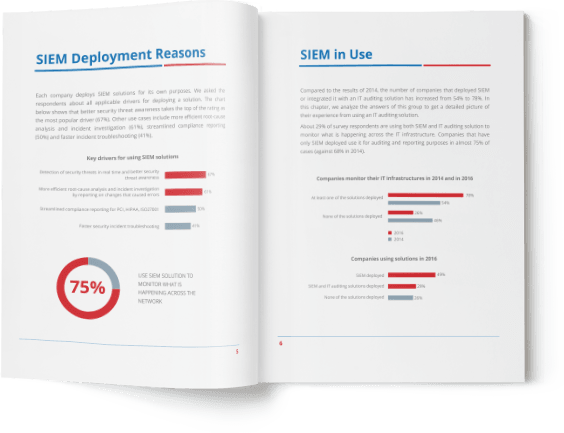 At the same time, SIEM systems have certain limitations that make them inefficient without additional investments in technology and personnel, which in turn significantly increase the total cost of SIEM ownership. Netwrix studied the opinions of IT pros who use SIEM solutions for security and IT infrastructure monitoring. The purpose of the survey was to find out what bothers IT pros the most about their existing SIEM solutions and what ways they see to leverage their SIEMs. of companies want to reduce SIEM expenses. 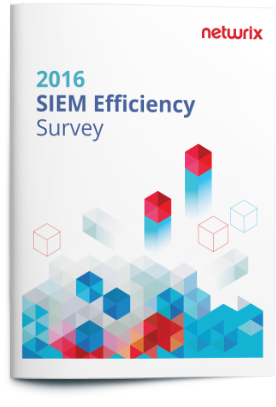 of respondents say it's hard to find necessary data upon request in SIEM solution. of IT pros strengthen their SIEM through integration with IT auditing solution.